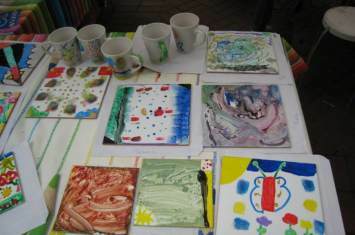 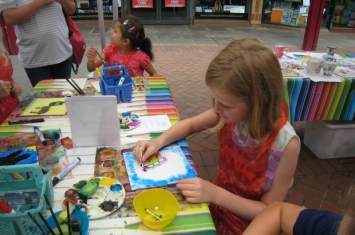 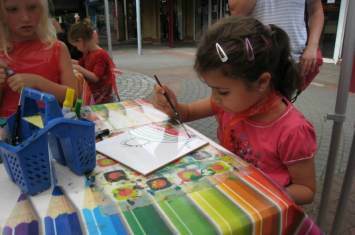 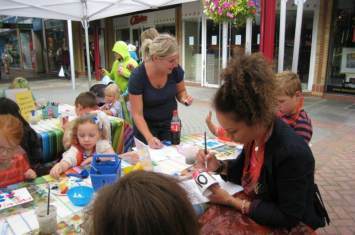 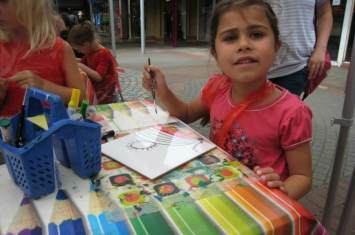 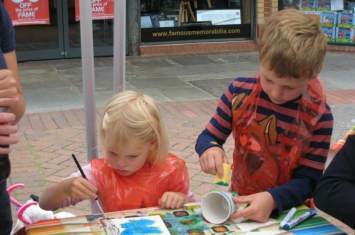 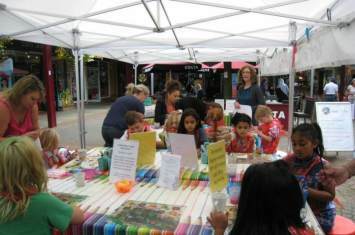 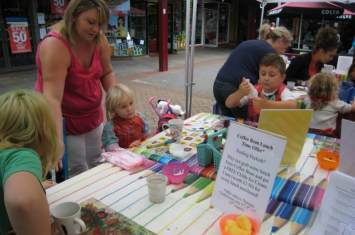 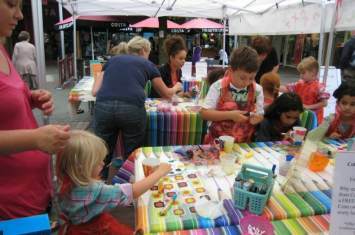 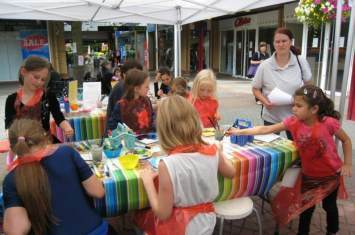 Images from the Ceramic Painting Workshop hosted at The Spires Shopping Centre in Barnet. 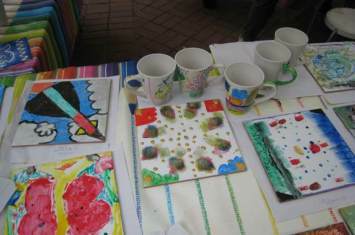 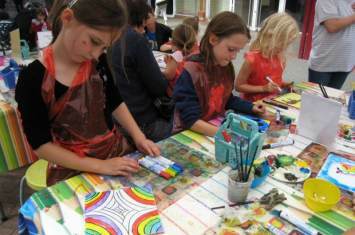 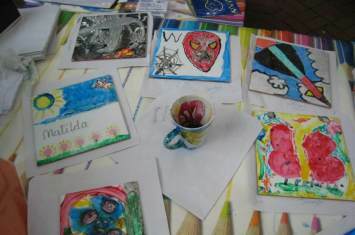 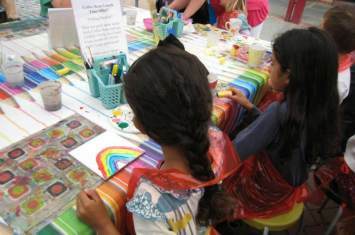 Children had fun making crafty creations with ceramic tiles and mugs and specilaist paints and pens, taking them home at the end of a fun day.
" 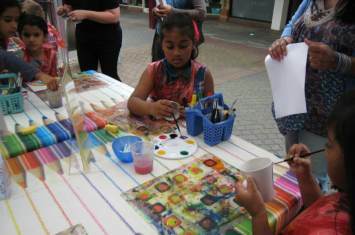 A lovely experience for us all. 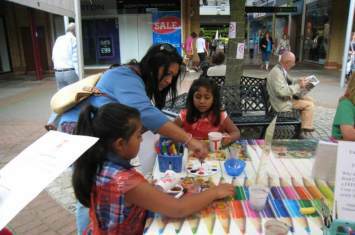 Thank you so much "
" The staff kept the area very clean and tidy "